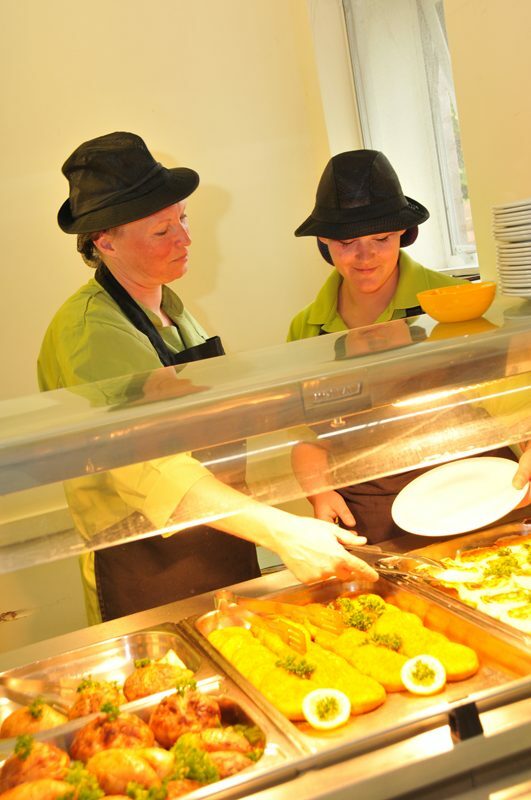 Healthy eating is encouraged in the school and in conjunction with the City Catering operates an Eco Menu. Nursery - £25.00 per week (£10.00 dinner money and £15.00 lunchtime supervision). However, those families entitled to claim 30 hours free early years education will not be required to pay for the lunchtime supervision. 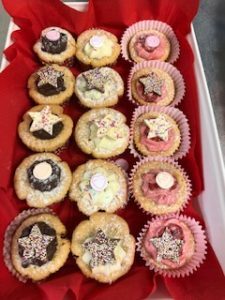 Reception to Year 2 – Under The Children and Families Act 2014 all infant pupils are entitled to Universal Free School Meals regardless of income. Years 3 to 6 - £12.50 per week (£2.50 per meal). All children, from Nursery to Year 6 have the option to bring sandwiches to school. Children need to stay with their choice of meal for the half term. Dinner money must be paid online every Monday in advance of receiving a meal. Healthy Snacks are provided by City Catering free of charge to all children. St. George and St. Martin’s recognises the importance of drinking water regularly throughout the day. Children are encouraged to bring water bottles to school which they can fill when needed during the school day.